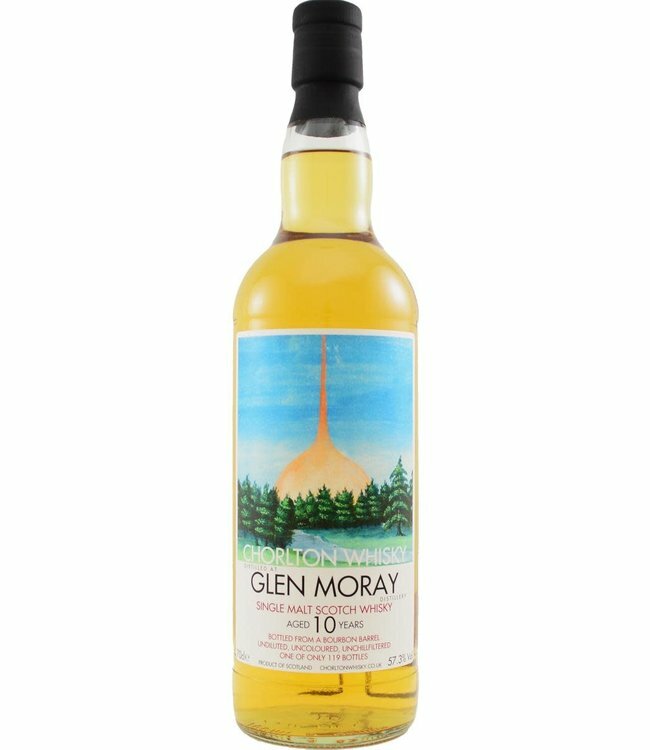 Lots of apple and pear in this 10-year-old Glen Moray single malt whisky. 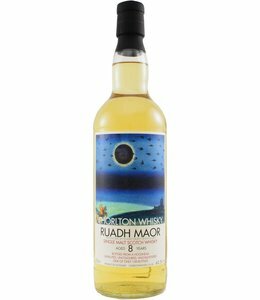 Bottled by Chorlton Whisky from the bourbon cask on which this Speyside whisky matured. In a release of 119 bottles, at cask strength. To get to know Glen Moray better!